You are here: Home / Immigration Law / How do I find the right Immigration Attorney? How do I find the right Immigration Attorney? The search for a trusted immigration attorney is challenging, but certainly possible. 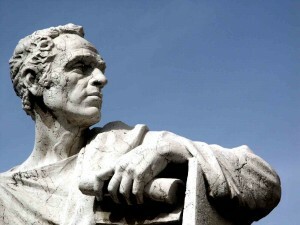 Immigration law is one of the most dynamic in the field. It changes often and has many specializations that you will need to research before settling with an immigration attorney. There are many services available both locally and online, but you will want to see if you can be recommended to an immigration attorney first from either a friend within the US or from another lawyer within the US that you have had some sort of relation. Another area that you can use to your advantage is those of the non-profits or other online services such as AILA (American Immigration Lawyers Association). The non-profits generally have staff that have the right mind set and can give the advice you need or get you set in the right direction. AILA screens the immigration lawyers within their system, which is a good way to weed out the lawyers you wouldn’t want to work with, but this is not a sure fire way for success. The fees on AILA are high which could mean some of these firms will take anything regardless of their lack of specialization in the field you are needing specific help. Another point of interest is to not get caught up with working with a local immigration attorney. Since US immigration laws are federal in nature, as long as an immigration lawyer is in good standing in any of the states they are able to help you with your case. Just remember that you want to pre-qualify an immigration attorney, or any lawyer you work for, and see what areas of immigration they specialize in. The good immigration attorneys are very busy and under tough deadlines so don’t expect to get much ‘free’ advice. Do what you can to get referrals from a sound source, speak to past clients, or at least verify their firm is in good standing. We are going to work on getting together a list of recommended immigration lawyers and post them on the site. More to come on that soon. We hope you liked this article. Have additional questions or concerns? 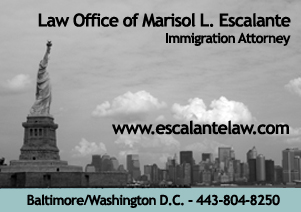 Get in touch with an experienced Immigration Attorney. Please fill out the brief form below to begin the process. Do you prefer we contact you via email? Do you prefer we contact you via phone?